He was responsible for the development of standards, norms and guidelines of curriculum in science college of King Abdulaziz University and involving for development education in education ministry. He used the education technology in class such as video conference, wireless projector and internet facilities available in the class. He used non-destructive analysis and methods by applying green chemistry protocols to protect environments, safety, saving time and economy. Containment and Surveillance most organic reactions in the chemistry laboratories by using green procedures and safety catalyses and assessment each experiment by using several criteria in questionnaires form. The implementation of several workshops in green chemistry and development of education by using systemic approach in learning and teaching (SALT), and training students and technicians several techniques by using micro- and mini-scale science technology. 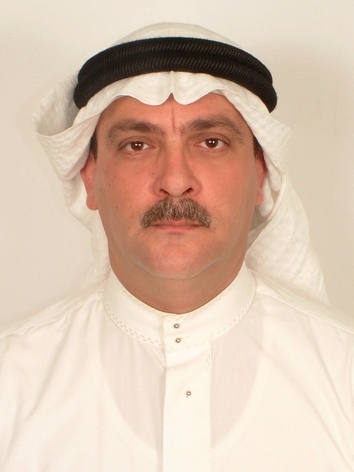 He participate in chemicals security and advisory missions to various states in Saudi Arabia and he accumulated over twenty years experience in safeguards chemicals, instruments and organic laboratories development and implementation as Safety Chief at the chemistry department in science college. (1) published 78 papers in kinetics, synthesis, natural products, education, green chemistry. (2) teach more than 10 subjects in General and organic chemistry for under- & postgraduate female and meal students. (3) supervise to several M.Sc. & Ph.D students. (4) attend more than 50 conferences in science and education. (5) 12 books in scientific research, education, systemic approach in learning and teaching (SALT), sustainable developments, Globalization and Culture of research and postgraduate studies, Culture of ability, skills, occupation Morals, ethics and discipline. Alkylation, Aziridination and Cycloadditon Reactions. Isolation, Identification and elucidation by D1,2D-NMR, MS,….. of active compounds from Saudi Arabia Medicinal Folk Wild Plants. Multi-Step Synthesis of Non- and Natural Products by using Friedel-Crafts Alkylation, Aziridination and 1,3-Cycloadditon Reactions. ( amino acids, aziridines and pyrazoles). Past: Los Alamitos High school!